Bayern Munich and Borussia Dortmund will play in the DFB Cup Final at the Olympiastadion Berlin on Saturday, 21st May. The teams last played in March and the game ended in a goalless draw. Before that they played in October 2015 and Bayern Munich won the game 5 – 1. 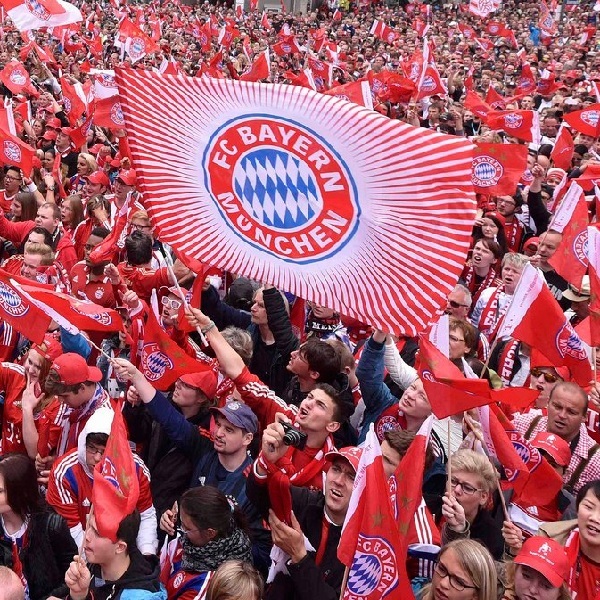 In their DFB Cup semi-final Bayern Munich beat Werder Bremen 2 – 0. The team won the Bundesliga by 10 points. Borussia Dortmund beat Hertha BSC 0 – 3 in their DFB Cup semi-final. The team finished second in the Bundesliga with 78 points.